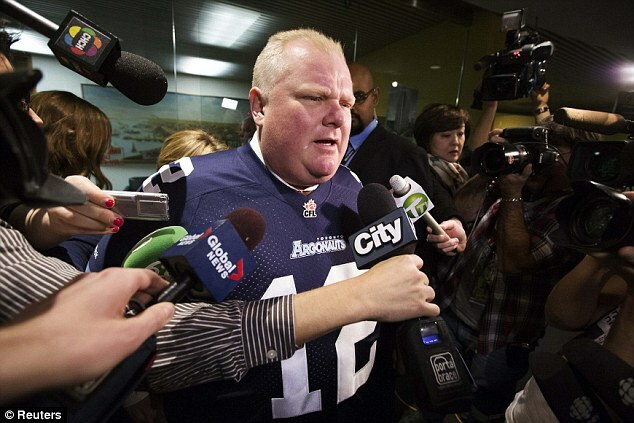 Rob Ford: Did I call it or WHAT? Not to toot my own horn, but I absolutely nailed my Rob Ford prediction a few days ago. Quarterbacks everywhere, be afraid, be very very afraid. And you might want to lock up your cats while you’re at it. Posted on November 15, 2013, in Commentary, Weird Weird Weird and tagged Canada, Football, Incognito, Kitchen Slattern, prostitutes, Rob Ford, Slattern. Bookmark the permalink. 5 Comments. KS, you can call them.